Please note that our agenda has been updated below. 1:30 to 2:15 PM Application of Computational Tools in Structural Chemistry: A Retrospective Study of Lead Optimization of Potent Macrocyclic Cyclophilin Inhibitors for HCV. 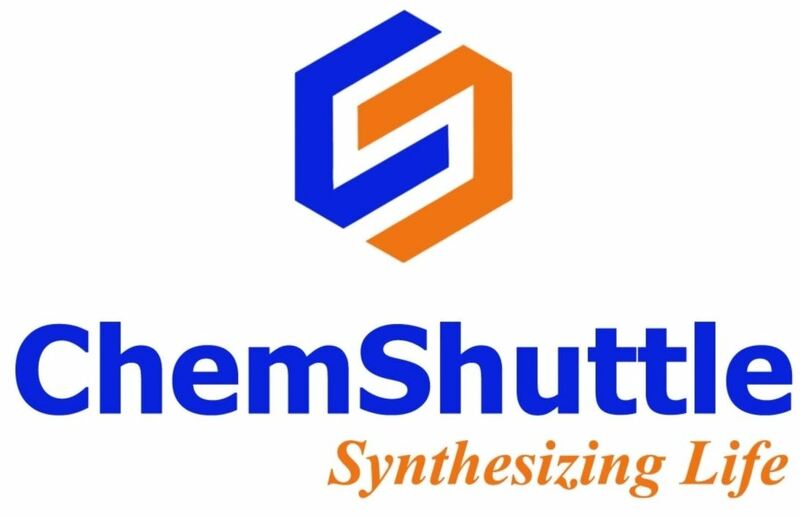 Devleena Shivakumar, PhD, Senior Scientist, Structural Chemistry, Gilead Sciences Inc.
2:15 to 3:00 PM Advances in Enzyme Engineering: Application to the Discovery and Efficient Synthesis of Pharmaceuticals. 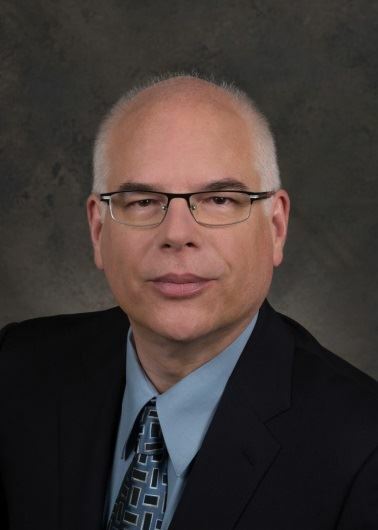 Jim Lalonde, PhD, Senior Vice President, Research and Development, Codexis. 3:15 to 4:00 PM Reversal of Adenosine-Mediated Immunosuppression: Small Molecule Inhibitors of CD73. Brandon Rosen, PhD, Senior Scientist, Medicinal Chemistry, Arcus Biosciences. 4:00 to 4:45 PM Curing Hepatitis C: Ledipasvir and Velpatasvir, the NS5A Inhibitors in Harvoni® and Epclusa® John O. Link, PhD, Vice President, Medicinal Chemistry,Gilead Sciences Inc.
Devleena Shivakumar, PhD, is currently a Senior Research Scientist in the Structural Chemistry Department at Gilead Sciences Inc. in Foster City where she is contributing to projects from Immunology, Oncology and Antiviral space. After finishing her Masters in Biotechnology from IIT Bombay, Devleena joined Prof Tom Bruice’s group at UC Santa Barbara for PhD in Computational Biochemistry, followed by couple of postdoctoral research projects with Prof David Case at the Scripps research institute and Prof Benoit Roux at University of Chicago towards development and application of Molecular Dynamics based tools for ligand design. After that Devleena joined Schrodinger as a Senior Applications Scientist in NYC where she worked on improving advanced methods for binding affinity prediction, and collaborated with several key pharmaceutical companies on the East and West coasts. 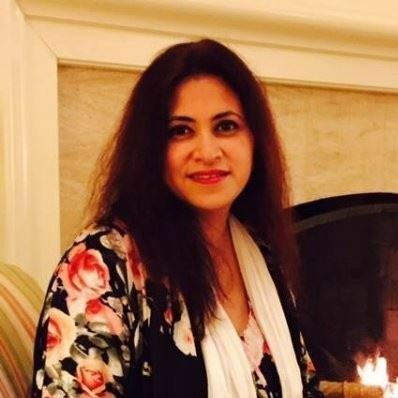 She has published high impact papers on advanced computational methods and their applications to Drug Discovery, and has presented at several conferences worldwide. 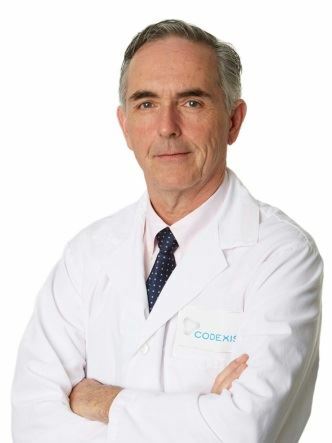 Jim Lalonde,PhD, is the Senior Vice President of Research and Development at Codexis, the leading developer of engineered enzymes. Dr. Lalonde joined in 2004. Prior to joining Codexis, he held key R&D positions at Altus Biologics, Inc. and Vista Chemical Co. He is a co-author of more than 50 publications and patents in the development and use of enzymes for efficient synthesis. Dr. Lalonde performed post-doctoral research in Biocatalysis with Chi-Huey Wong and earned his PhD in Organic Chemistry in the lab of David Bergbreiter at Texas A&M. Brandon Rosen, PhD, has been a senior scientist in the department of Medicinal Chemistry at Arcus Biosciences since January 2015. At Arcus, he has worked on multiple programs against immuno-oncology targets, including the dual A2aR/A2bR antagonist AB928, the selective A2aR antagonist AB745, and the CD73 inhibitor AB680. 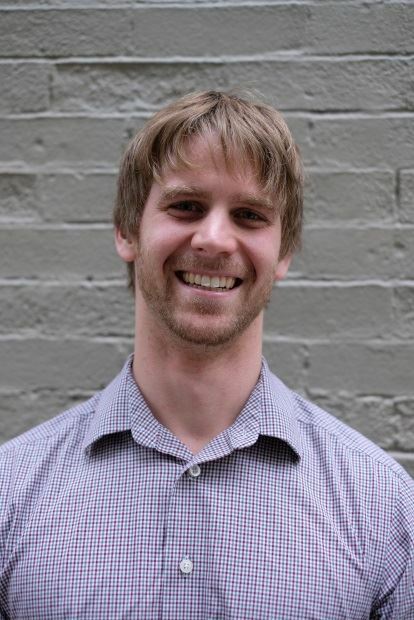 Prior to joining Arcus, Brandon completed his Ph.D. at The Scripps Research Institute under the direction of Professor Phil Baran, where he studied the total synthesis of terpenes of mixed biosynthetic origin and developed new methods for electro-organic chemistry.